Is your factory running out of space? Perhaps you need extra shelving or racking for your materials? Our specialists are able to design and install all shelving and racking that helps your business to function effectively. We are able to create shelving and racking that is practical to the space available, keeping materials safe and in an orderly fashion. Commercial & Industrial Interiors offer a full range of Industrial and Commercial shelving & pallet racking systems. We are a Dexion Storage Centre and distributors for many other leading brands of shelving and racking in the market place. We offer a full fitting out service undertaking projects from a single bay of shelving to a complete mobile racking warehouse installation. Should you need to extend or replace racking we will endeavour to match your existing system. CI Interiors supply a complete range of racking systems, shelving racking, partitioning, mezzanine flooring and filing systems for warehouses, offices and vehicles. We have considerbale experience in the design, supply and installation of these systems and are one of the leading shelving & pallet racking systems companies in the UK and North East England. More information on shelving & pallet racking systems can be obtained by speaking to our technical advice team on 0845 345 4228. We create functional and logical warehouse storage with the right pallet racking system. 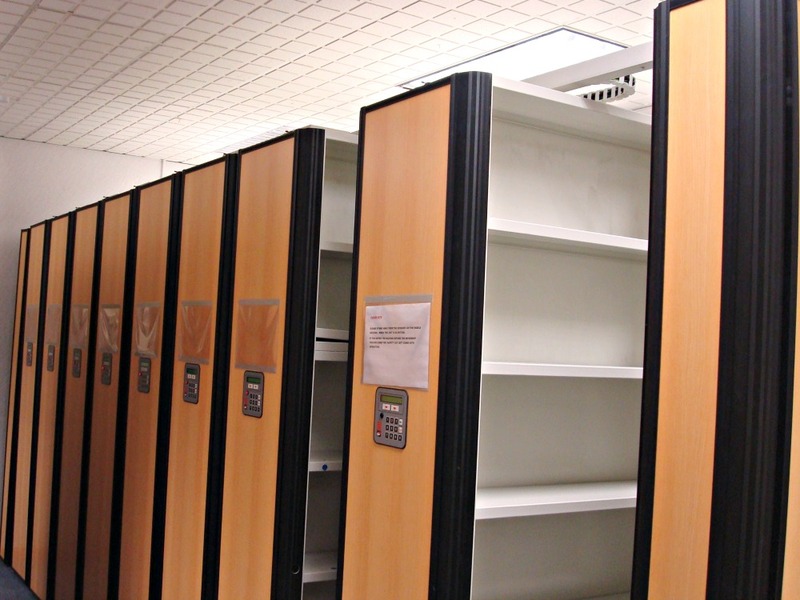 Our Longspan shelving allows for the easy adjustment of storage configurations. We offer flexible and versatile storage systems to match your budget. We specialise in high density storage systems where there isn’t a lot of available floor space. We offer a wide range of materials handling equipment delivered and installed. 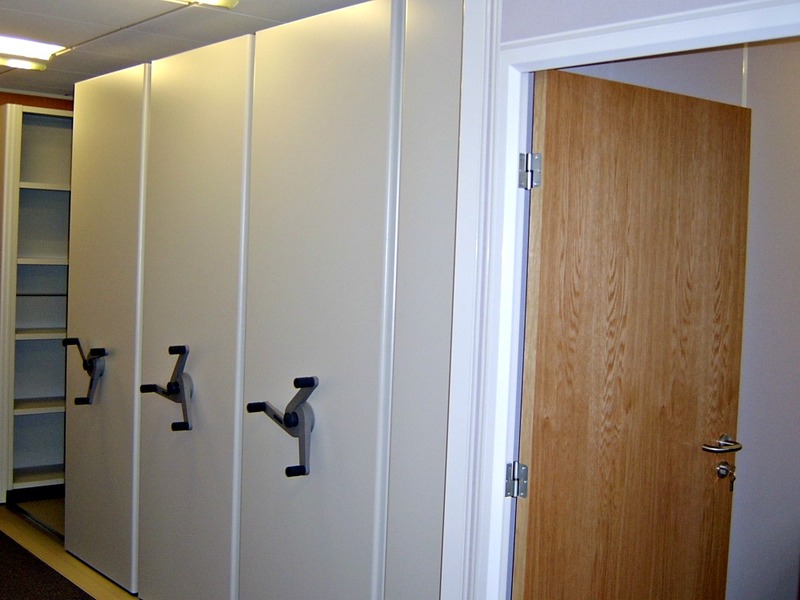 We offer comprehensive and flexible office storage racking solutions for your business.